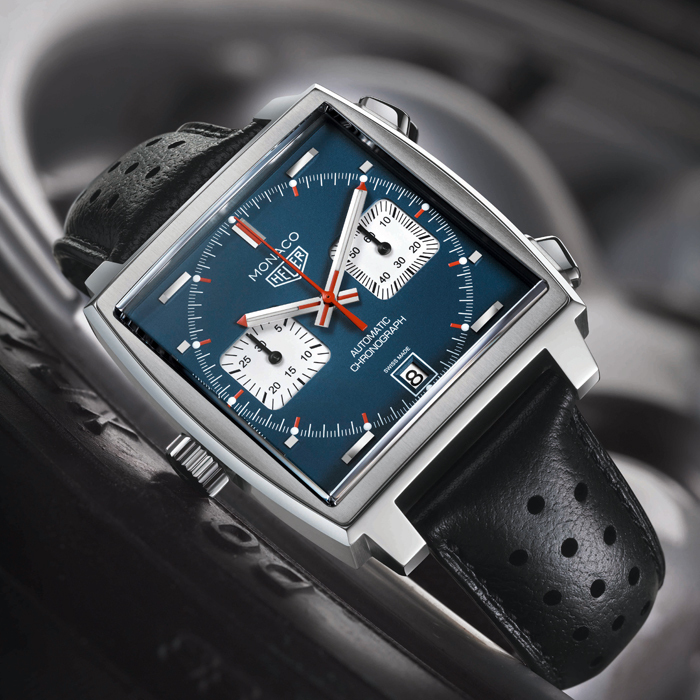 TAG Heuer has revolutionised watchmaking since its beginnings back in 1860 by the young Edouard Heuer. 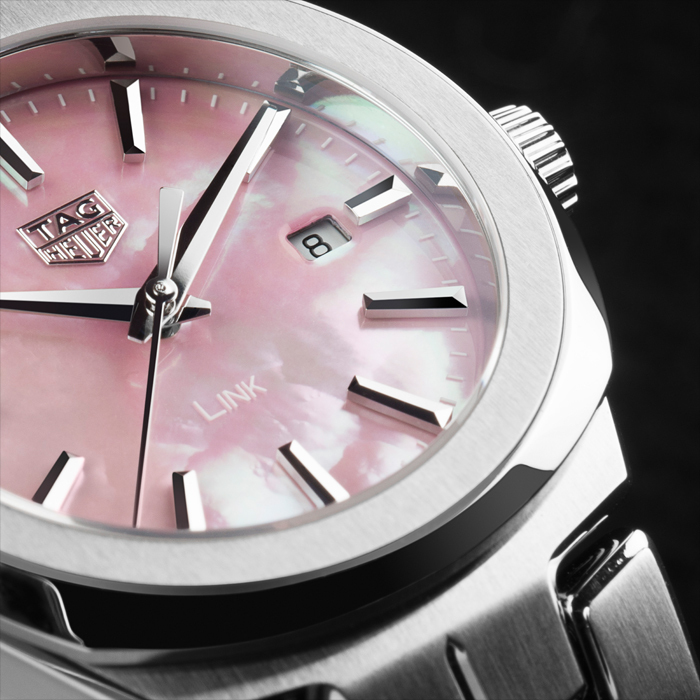 Defying the time honoured conventions of Swiss watchmaking for over 150 years, TAG Heuer have taken on every challenge head on. 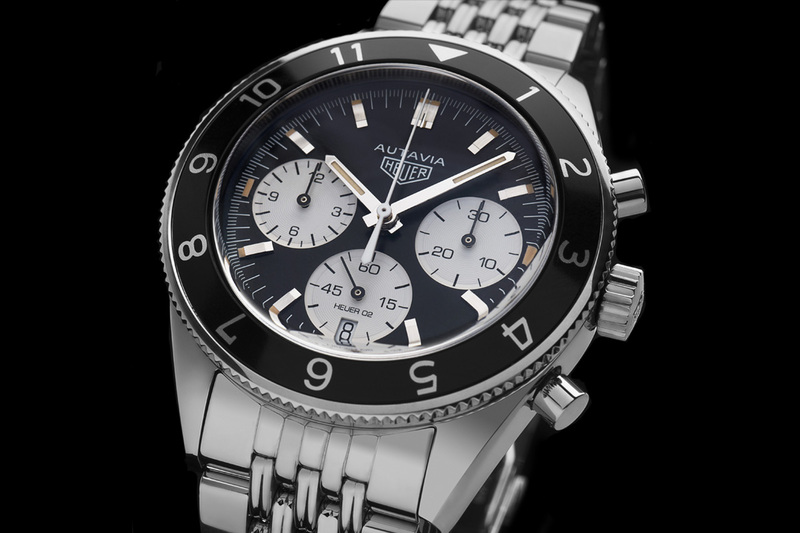 In 1887 the brand created the oscillating pinion which is still used in the production of mechanical chronographs. 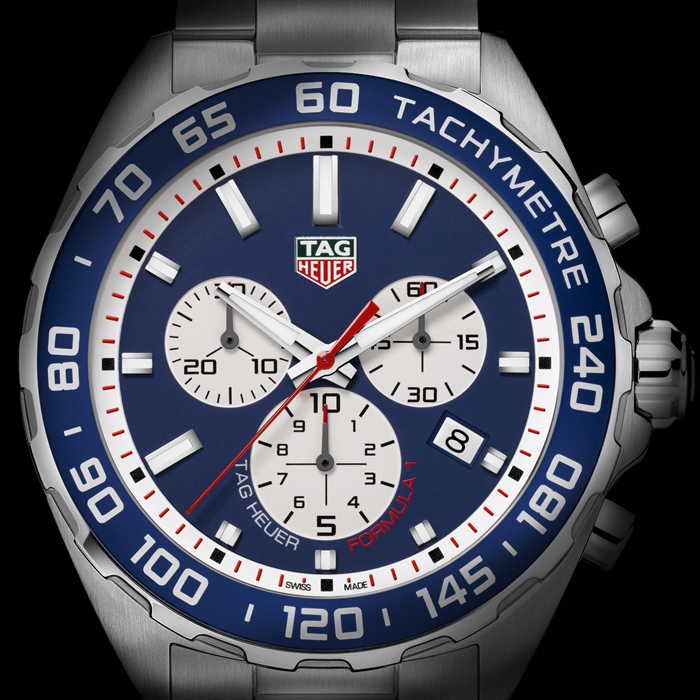 Today the brand is known for mixing elements from the sporting world with sleek sophisticated watchpieces. 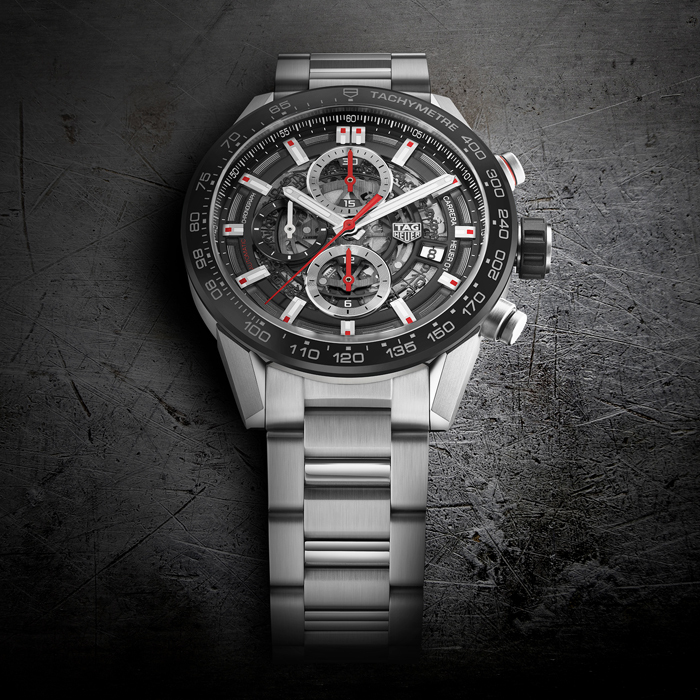 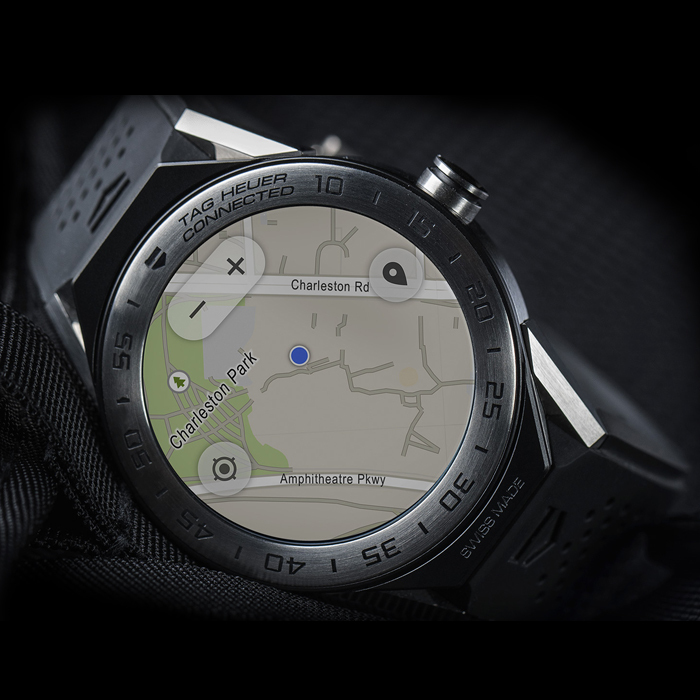 A strong supporter in many sporting fields, TAG Heuer is the current Premiership football timekeeper, sponsor of the F1 Red Bull team and partners in the Giro d’Italia cycling race. 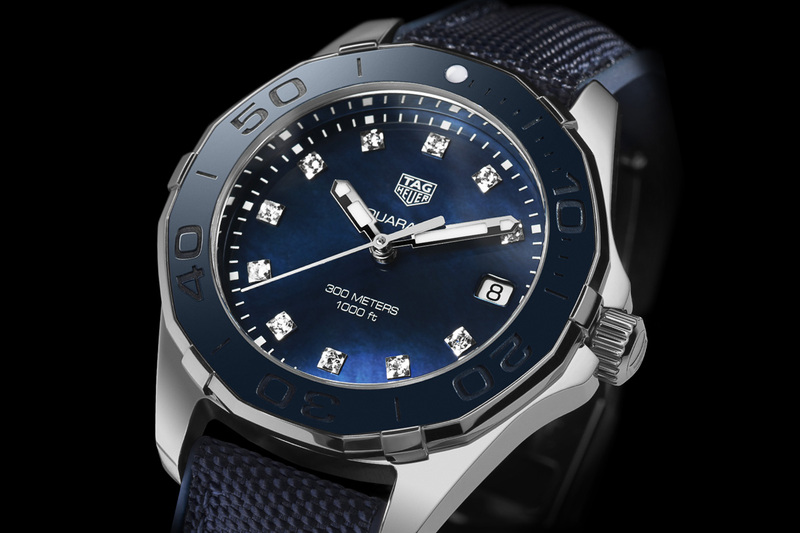 TAG Heuer watches have been adorned by celebrities , models and sports superstars from all corners of the Earth. 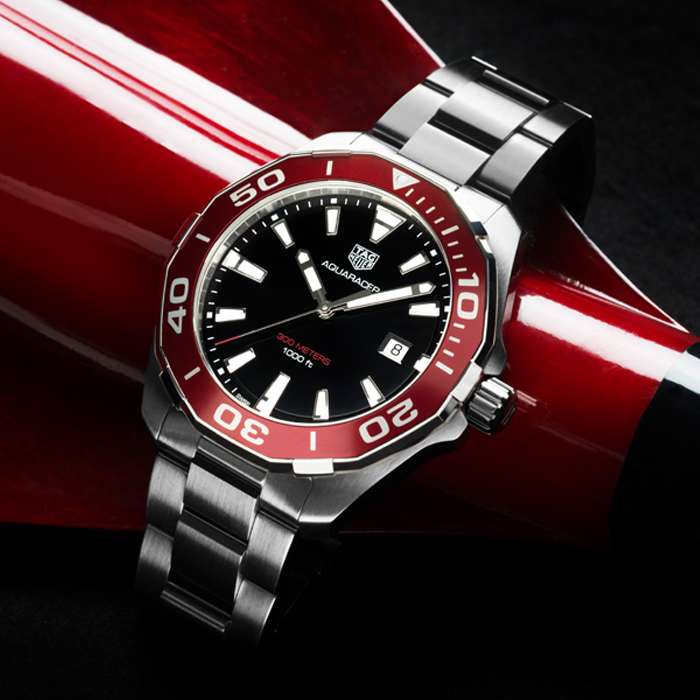 Steve Mcqueen, Bella Hadid,Muhamed Ali to current ambassador Chrisian Ronaldo; each with their own choice of watch reflecting their strong personalities #dontcrackunderpressure.